I've received many requests to host an online class so I finally decided to listen and created this amazing color and cane beadmaking course that stars these awesome Sunflowers inspired by Van Gogh. 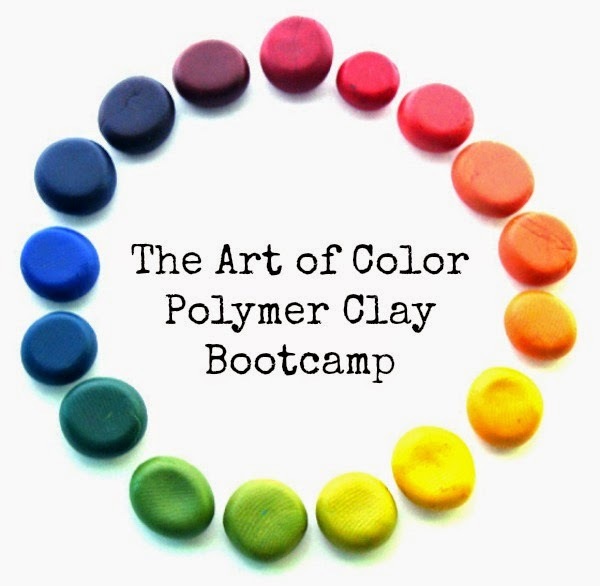 It's a four week course that will cover an array of my favorite color tricks, the ins and outs of color theory and how all that info can help you make better beads. 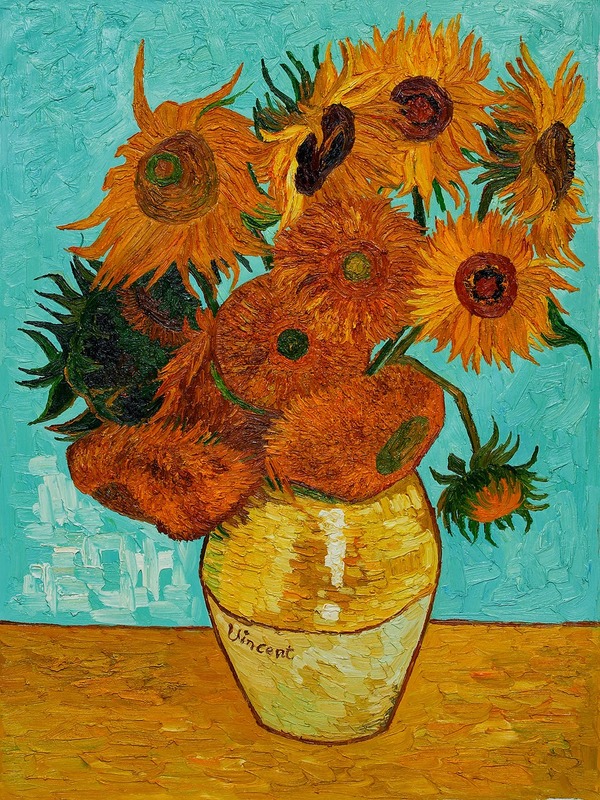 We'll start out with simple canes, building on your skills until you are ready to tackle the sunflower and create color palettes like the one below. Are you excited? Because I am! Thank you Vincent for the endless inspiration! 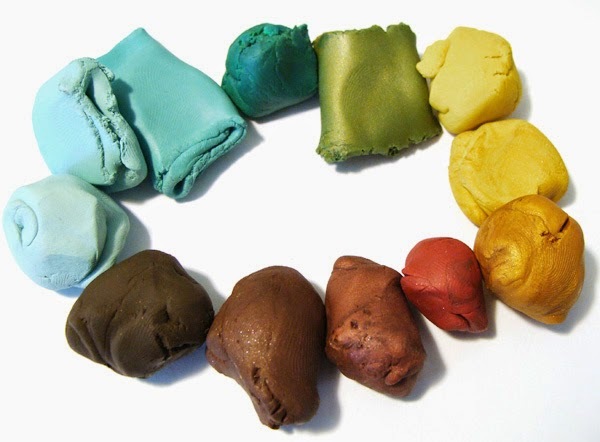 I've wanted to revisit Van Gogh's paintings to create a new series of beads for a while now. This class was the push that got me going! I couldn't be happier with these lovely sunflowers. My next beads will be Van Gogh's Irises and his Almond Blossom painting. 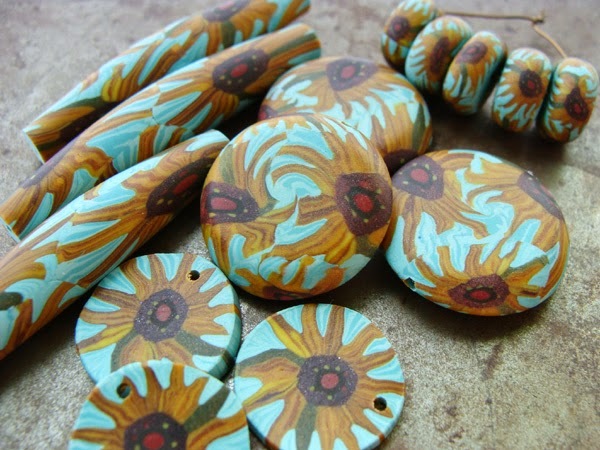 You can find the Sunflowers in my Etsy shop right now. Visit my website to see all the workshop details and to sign up for the class! Help me spread the word this week about the class to win a $50 gift certificate to my Etsy shop. Share on Facebook, twitter, pin it on Pinterest or all three. Sharing on each site will get one entry, just be sure to let me know where you shared. I will draw a winner this Saturday.